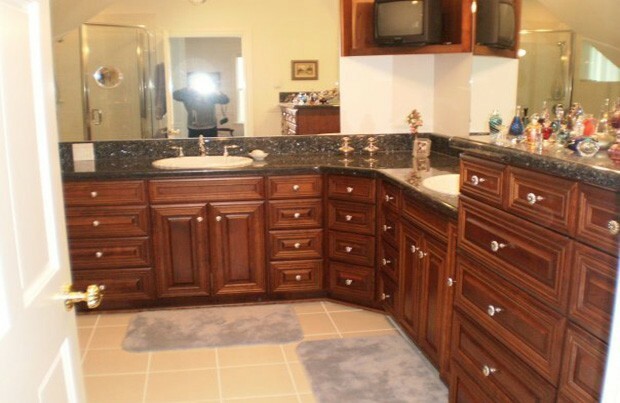 Dewils cabinetry with granite countertops. 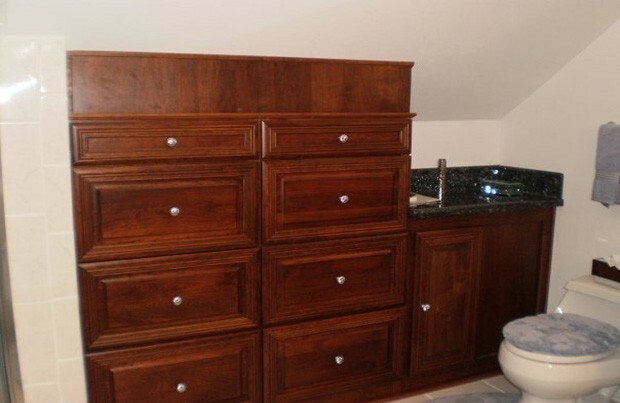 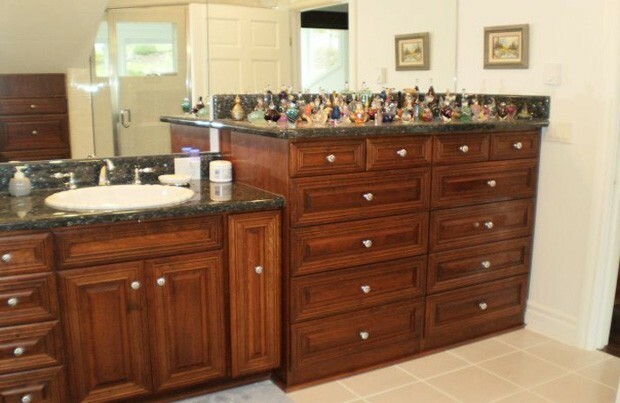 This custom home features cabinets in every room. 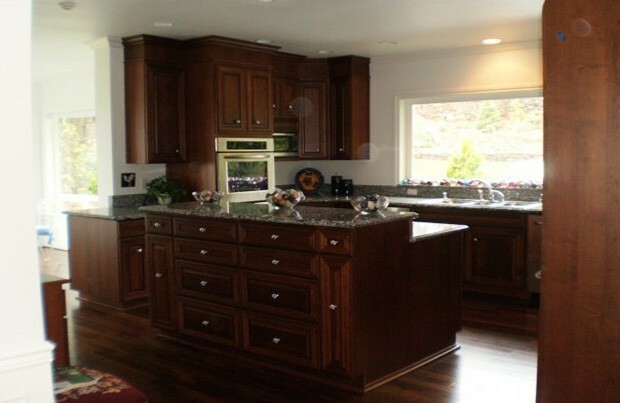 This home was moved from another location and completely renovated. 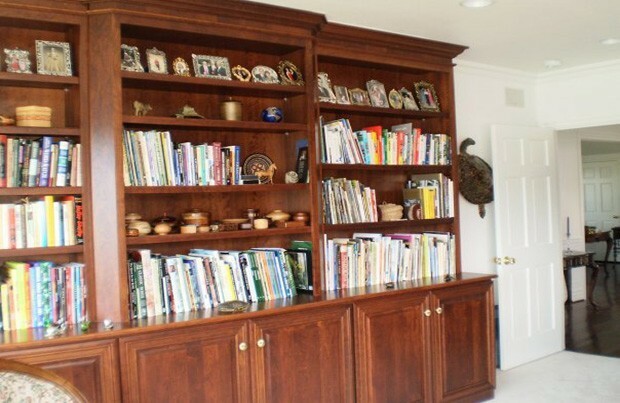 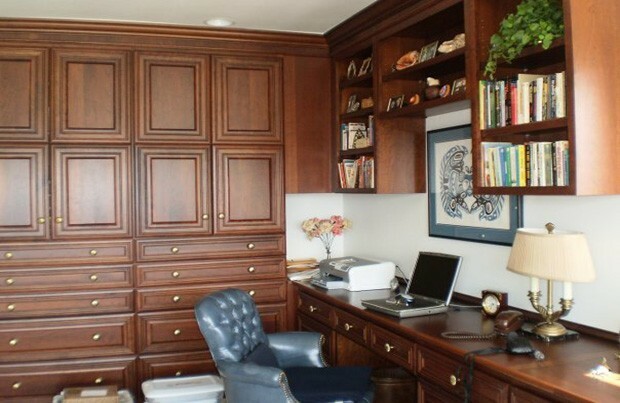 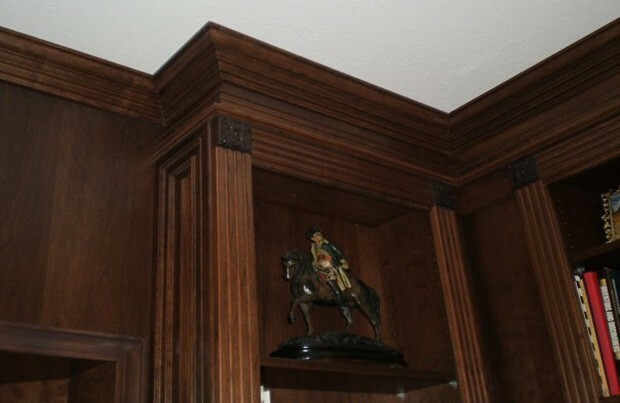 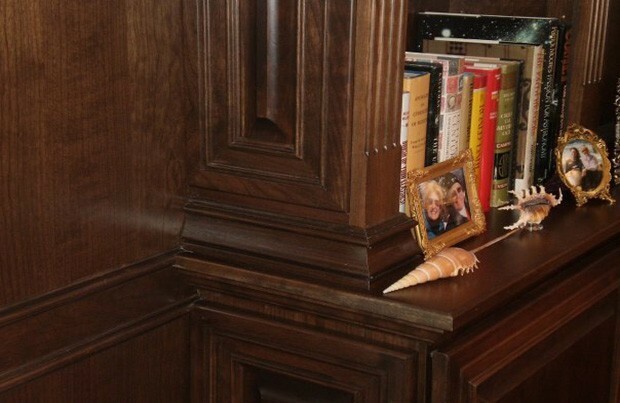 Due to the nature of the home each room required custom cabinetry. 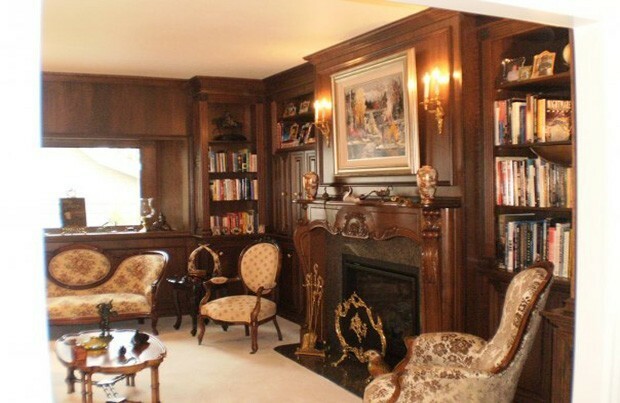 What a beautiful way to celebrate this historic home.